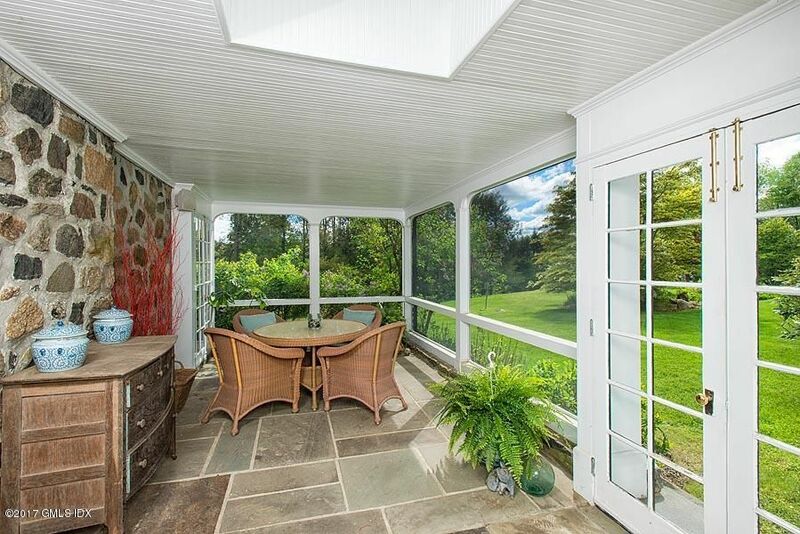 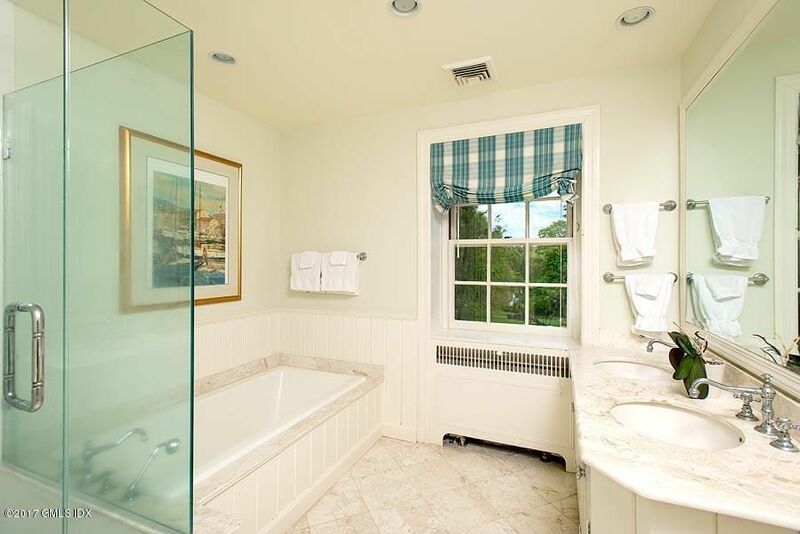 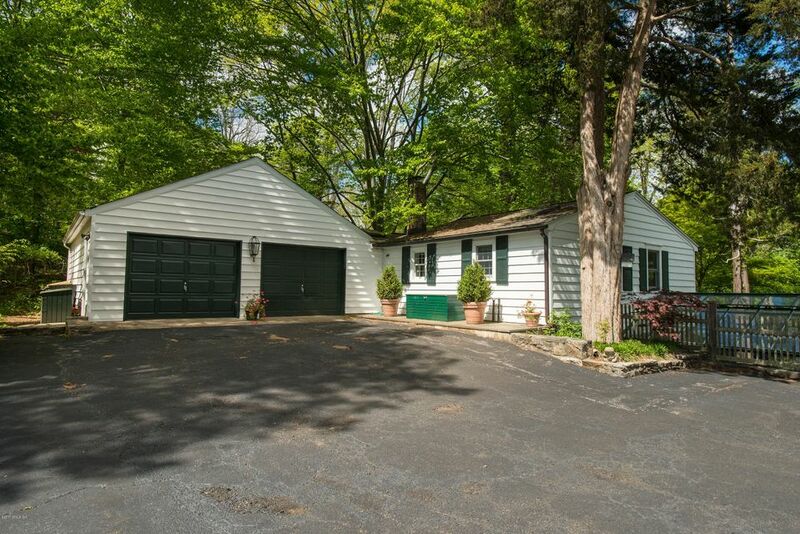 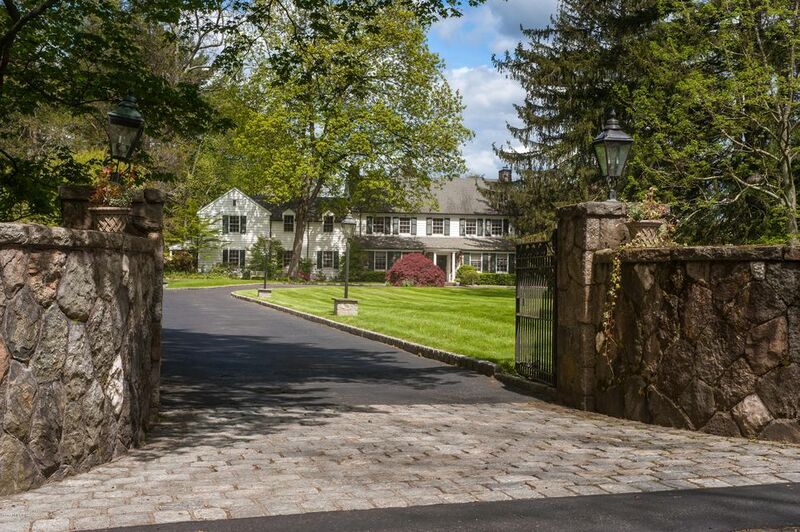 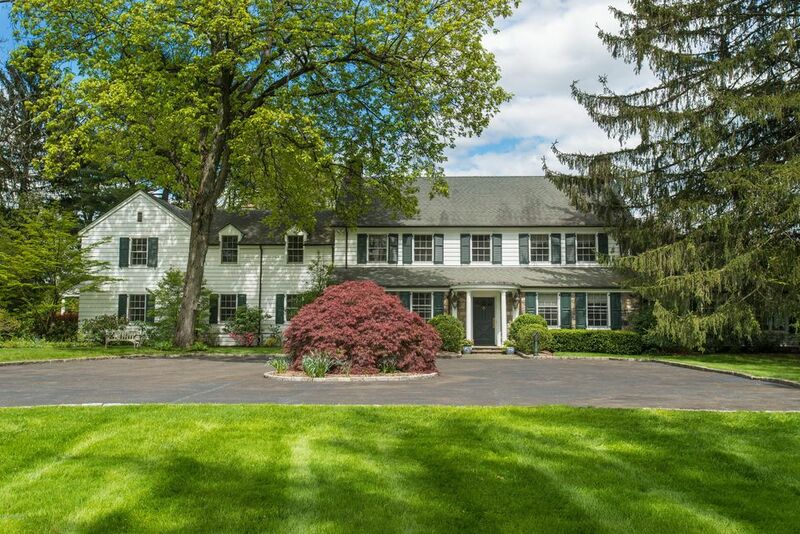 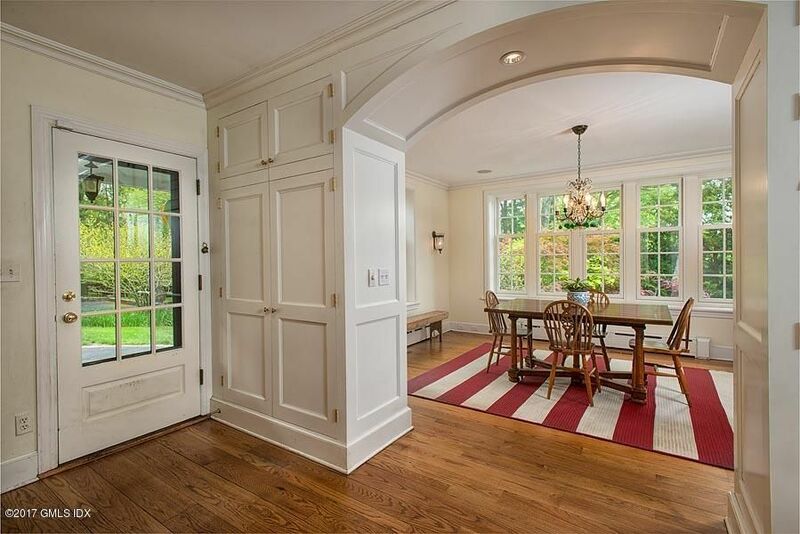 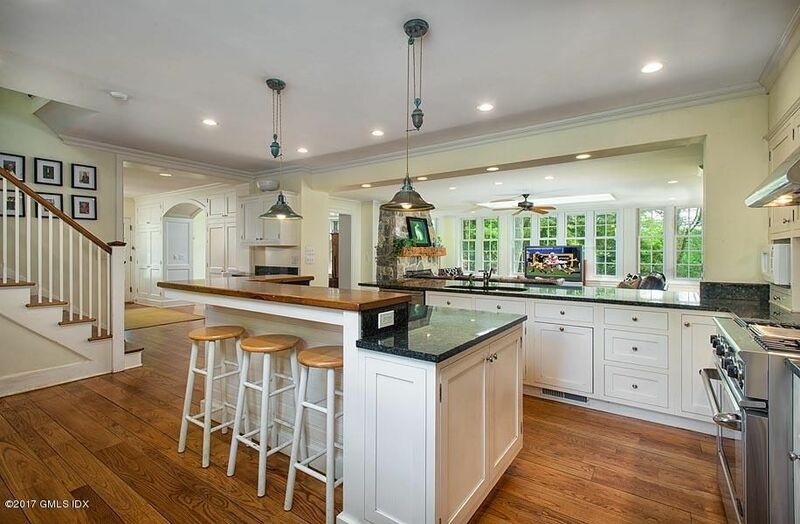 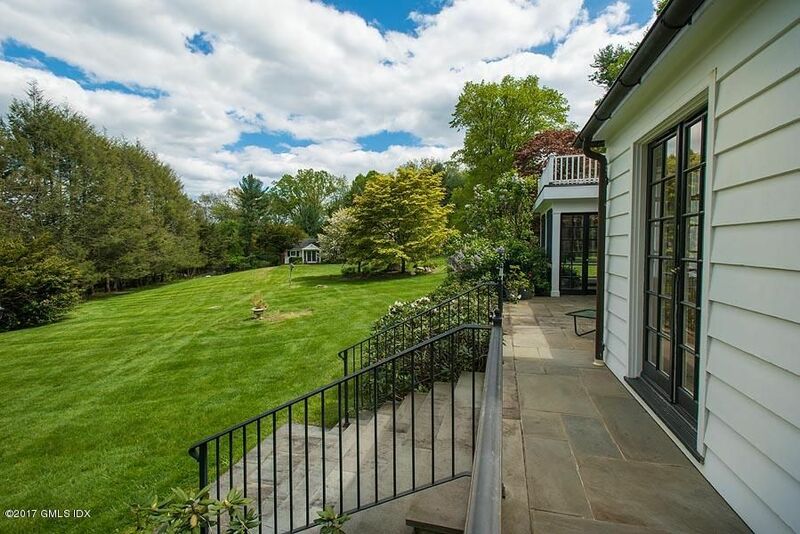 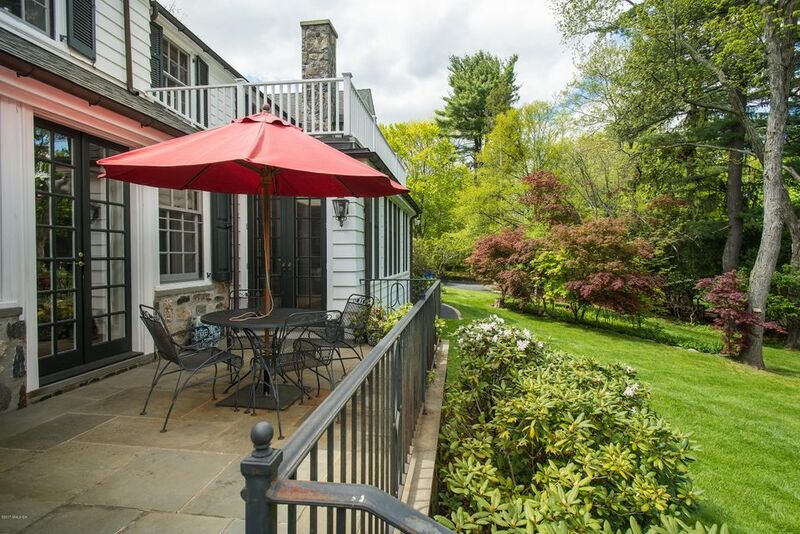 I am interested in 470 Taconic Road, Greenwich, CT 06831. 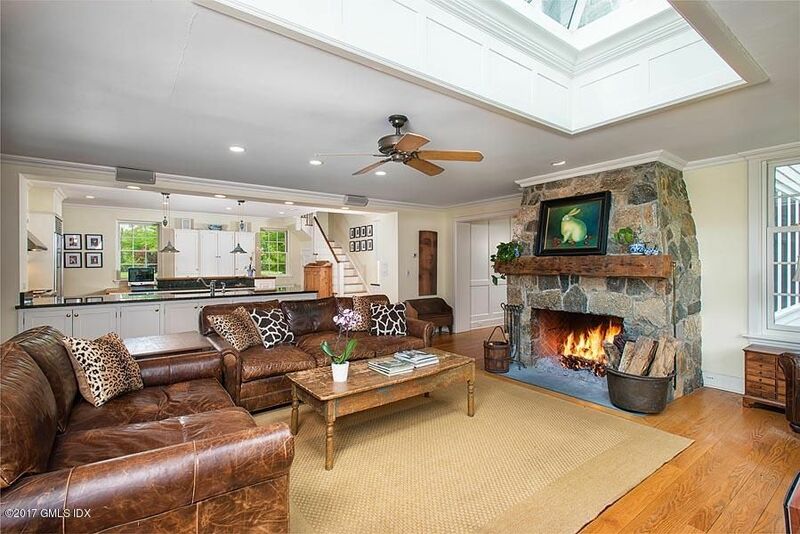 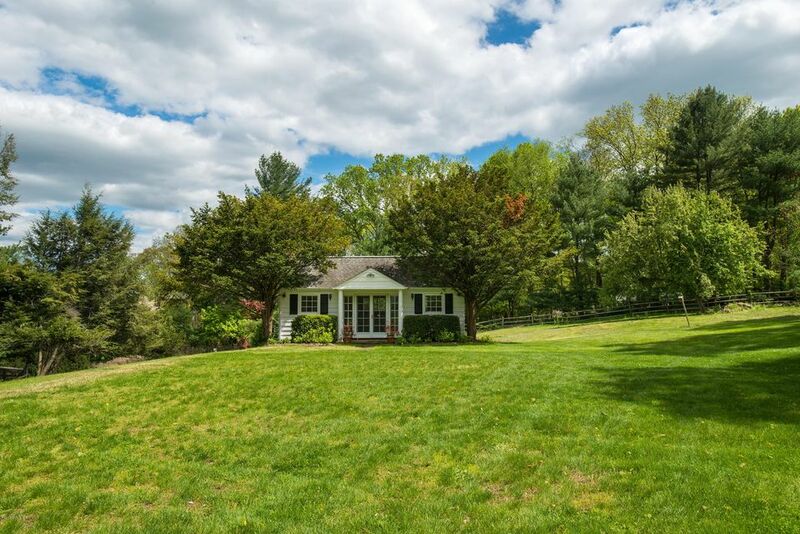 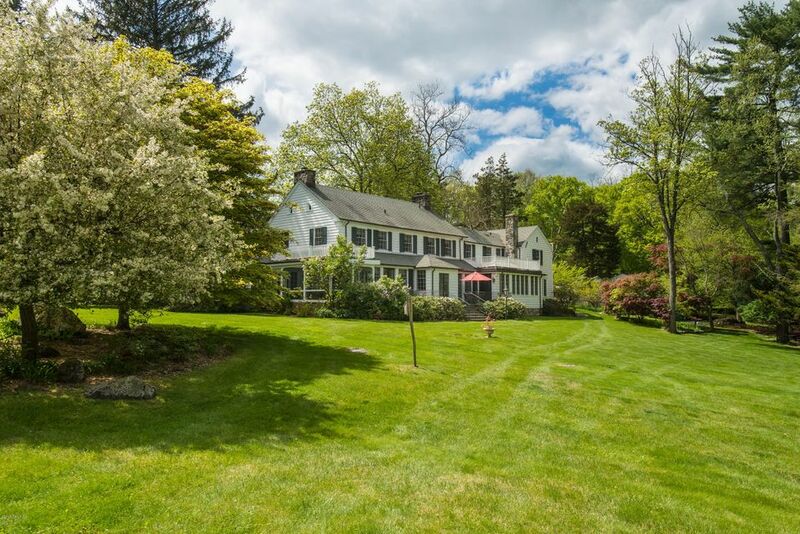 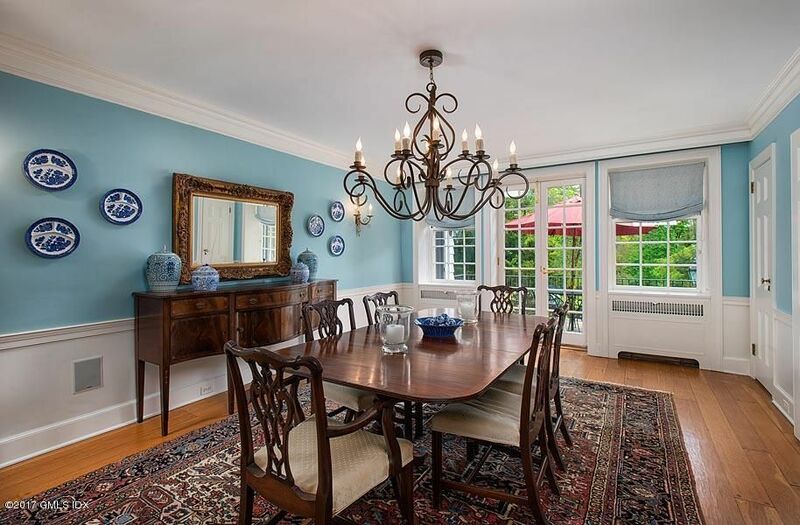 Quintessential New England country compound on nearly 3 acres in a gated, bucolic setting. 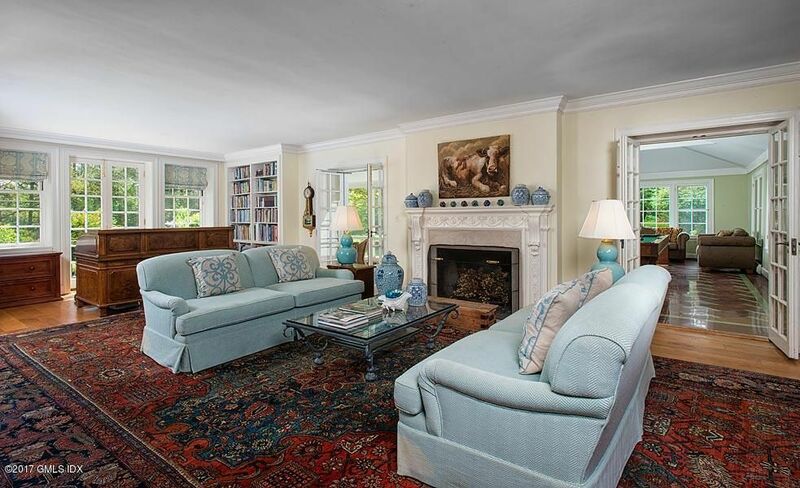 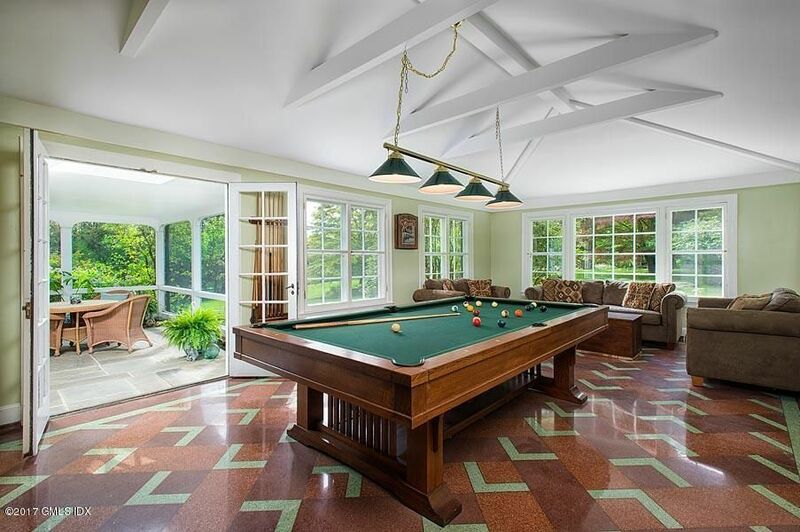 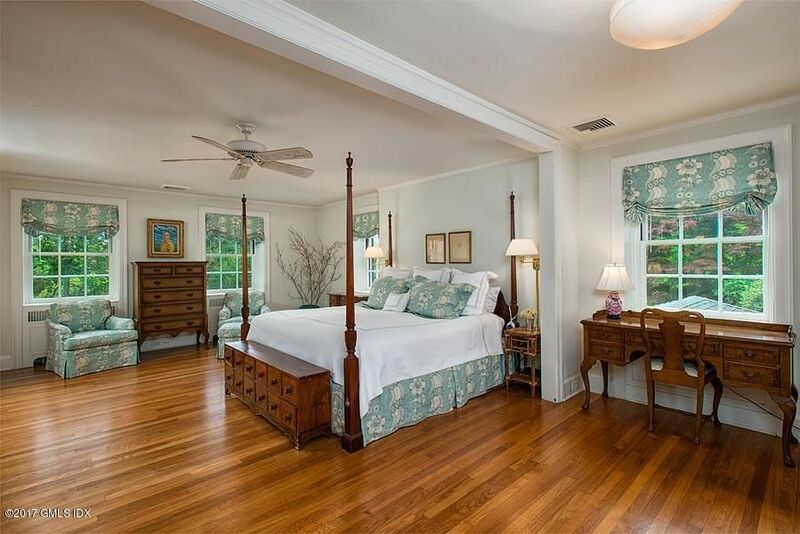 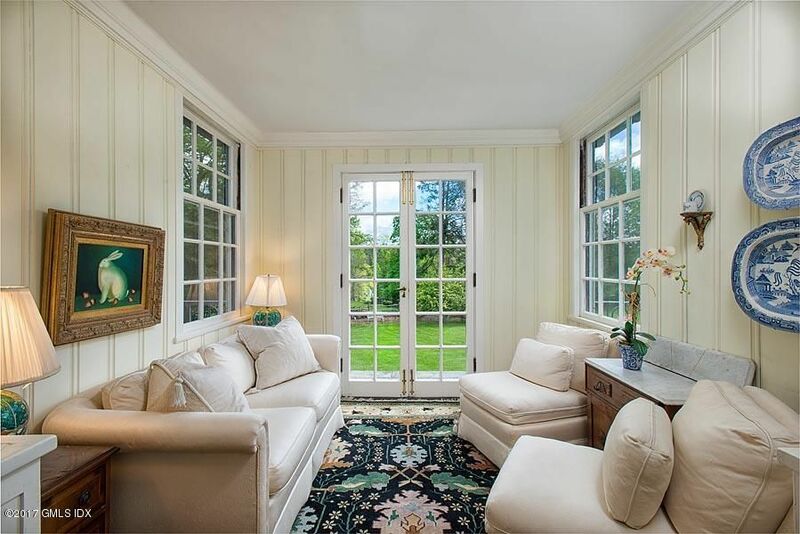 Elegant formal rooms with wide-board flooring, screened porch and bluestone terrace. 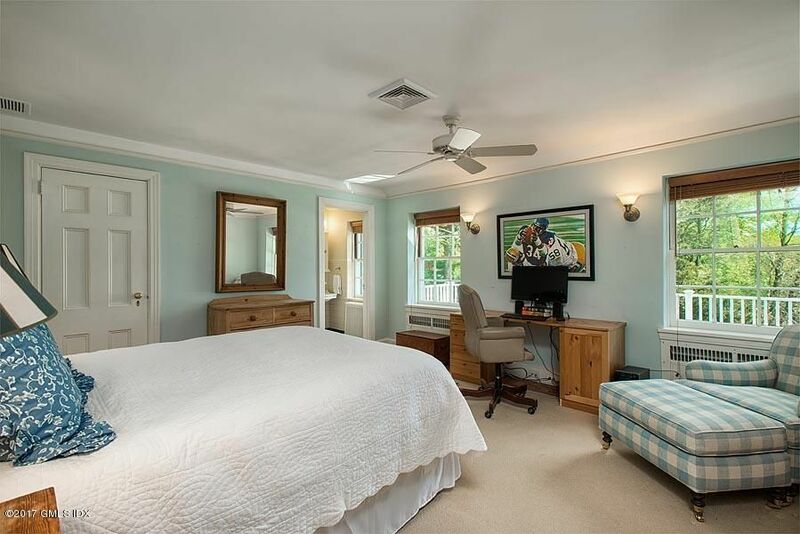 Room for pool, tennis court and horses. 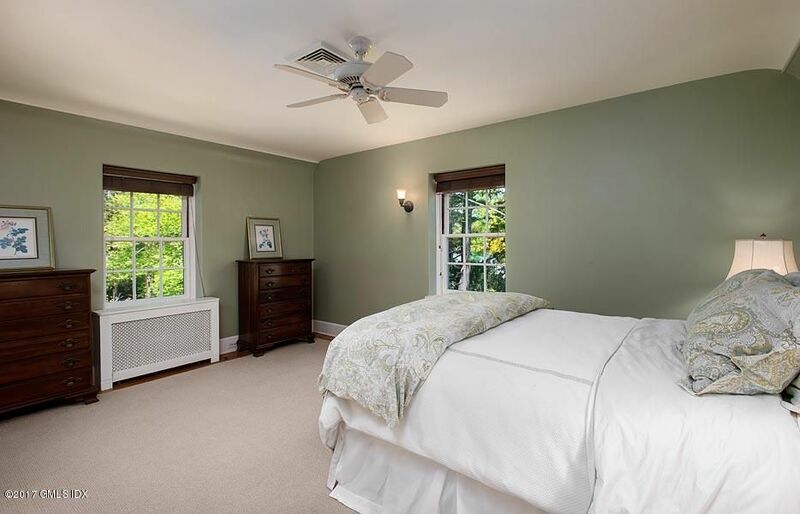 Two-bedroom garage apartment, greenhouse and additional guest/staff accommodations in separate studio. 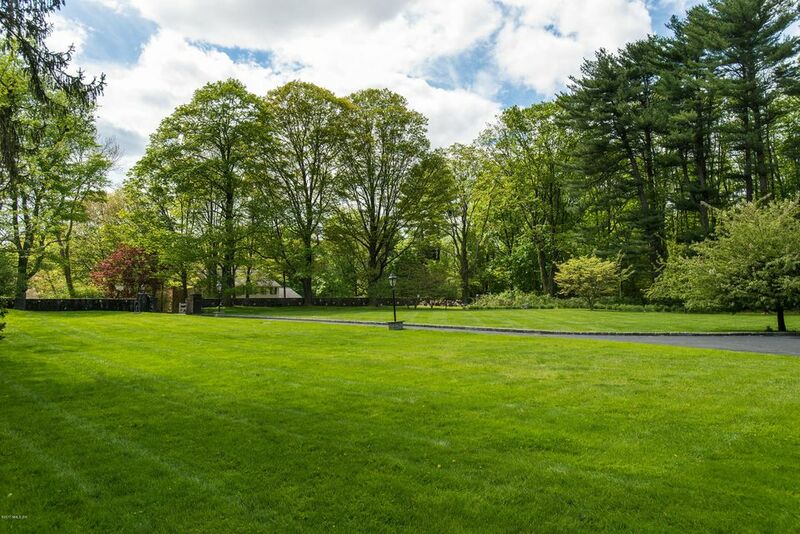 Additional 2 acre contiguous lot off of Blue Spruce Lane can be purchased with main house.